Spring has officially sprung and with it comes new books! 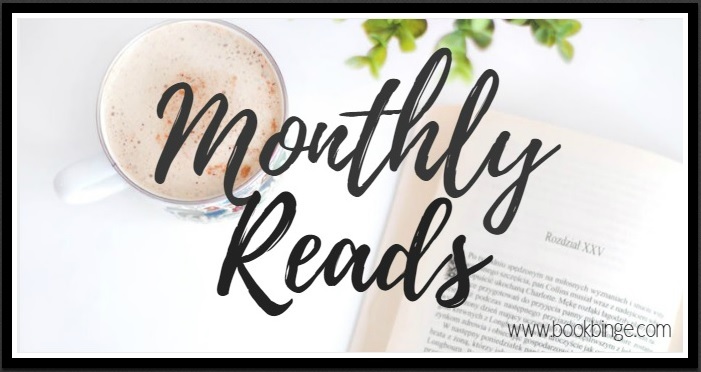 Check out the list of books we’re excited for this month and share yours! Casee: I am so excited for this release! Zack has been so fascinating throughout this series and I can’t wait to read his story. Casee: I have a feeling. A small feeling that I might really enjoy this one. Murhder is a character that I’ve long since been interested in so we shall see. Taken (Deep Ops #1.5) by Rebecca Zanetti. But first, they’ll have to stop arguing long enough to trust the Deep Ops team. Hunter was a lost boy himself once. In fact, he ran away from the exact same man, their monster of a father. Now he and Faye will have to unite to find the brother he never knew—and maybe each other . 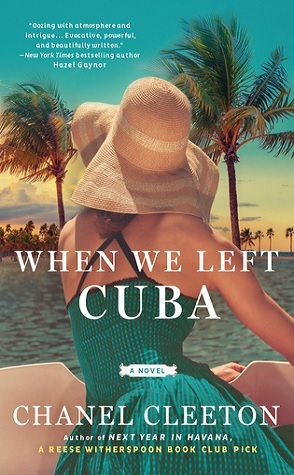 . .
Casee: I read everything that Rebecca Zanetti writes. That’s all. Casee: This book first came out as an Audible Original and is now being released in print. It’s an amazing book so don’t miss it! 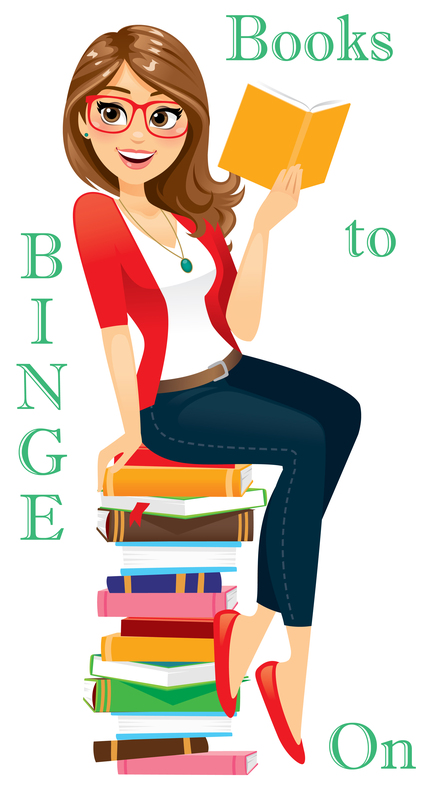 Holly: I loved the audio and preordered the ebook as soon as I finished listening. I can’t wait to read this again. 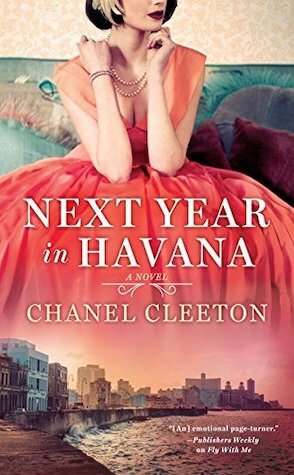 Rowena: I read Next Year in Havana last week and was thoroughly impressed with Cleeton’s ability to weave that story and I’m looking forward to reading Beatriz’s story in this one. These books are filled with angst but so good. I can’t wait! 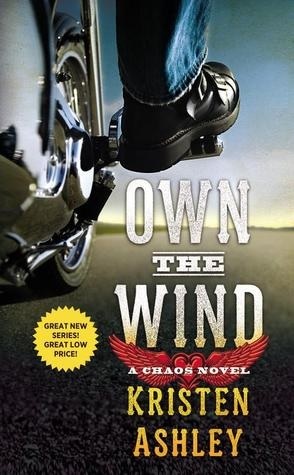 Holly: I haven’t read Cleeton yet, but I’m really intrigued by this one. 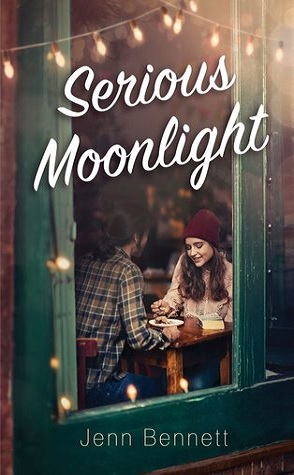 Rowena: I got this book for review and was expecting a light and fluffy contemporary YA but this story actually had a lot of depth that I was expecting but still, really enjoyed. You guys should definitely binge this one. Rowena: This looks like such a cute book and I can’t wait to dig right in. Holly: I can’t wait for this one, either. 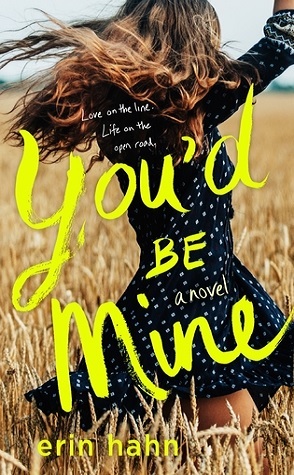 Rowena: This one is getting some good buzz around blogland lately and I’m super excited to get this one and read it for myself. 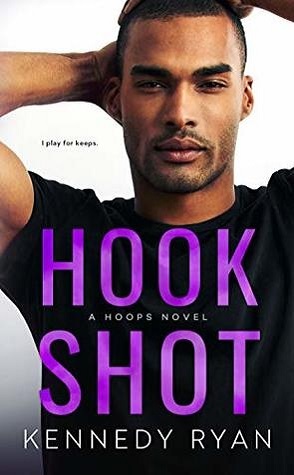 Jenn Bennett writes great stories so I have every faith that I will enjoy this one! The Austen Playbook (London Celebrities #4) by Lucy Parker. 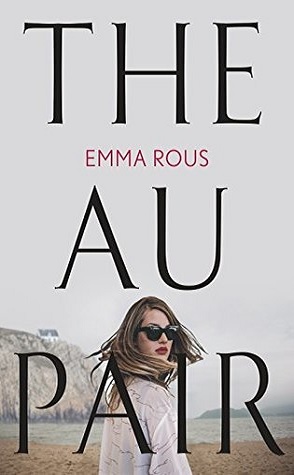 Rowena: I’m really enjoying Lucy Parker’s London Celebrities series and we’re finally getting Freddy’s story front and center. Yay! 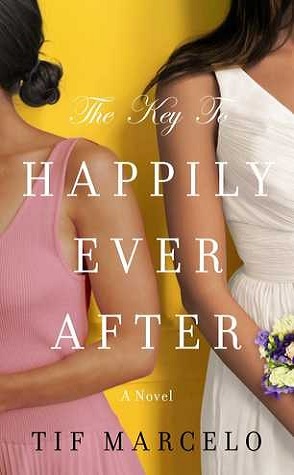 The Key to Happily Ever After by Tif Marcelo. 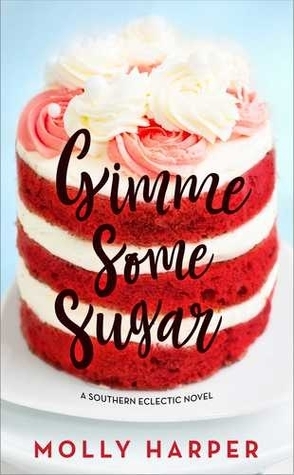 Rowena: This sounds like something that I’m in the mood for right now so I’m looking forward to reading it. 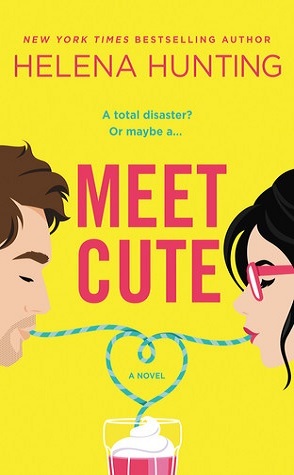 I’m all for a chick lit break from romance every once in a blue moon and though this looks more women’s fiction than chick lit, I’m still in for reading it. 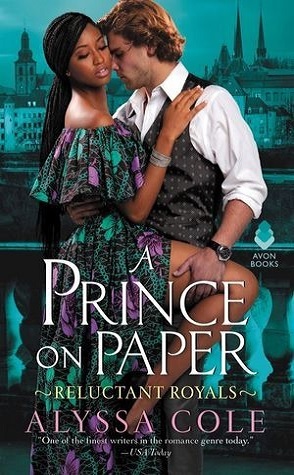 A Prince on Paper (Reluctant Royals #3) by Alyssa Cole. Rowena: Alyssa Cole is a popular author that I need to read more of. I have been meaning to but keep getting distracted by other glossy books. That ends this month because I need to read this book pronto! 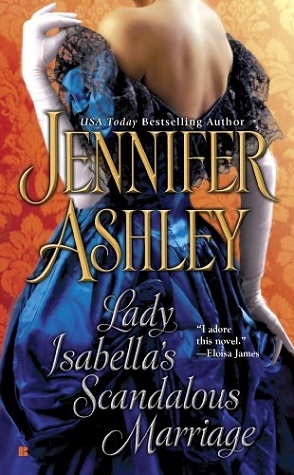 This is at the top of my to buy and devour list for this month because I read and really enjoyed A Duke by Default. 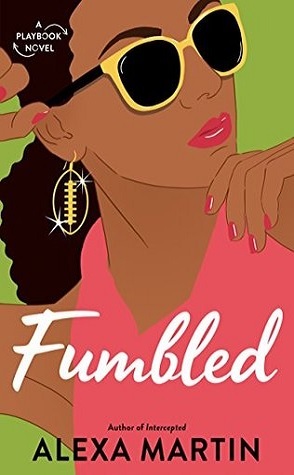 Fumbled (the Playbook #2) by Alexa Martin. Rowena: This book was recommended to me by a bunch of people and I’m really looking forward to digging into my eARC. I’m pretty confident that I’m going to love it. The Slow Burn (Moonlight and Motor Oil #2) by Kristen Ashley. 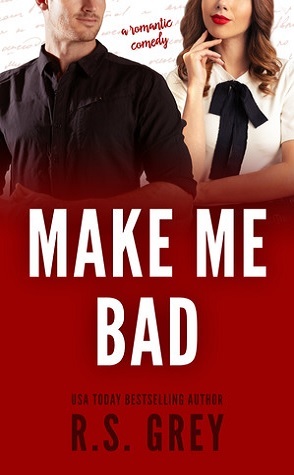 Holly: I didn’t love the first book in this series, but I’m low key interested in Addie and Toby. American Witch (A Novel of the Elder Races) by Thea Harrison. Holly: A new trilogy set in the world of the Elder Races but featuring humans? Gimme!! The Shadow Warrior (Ars Numina #4) by Ann Aguirre. Holly: This is such an interesting series. I’m behind a book, but I plan to catch up this month. Holly: Molly Harper fast became one of my favorite authors last year. I adore her books and I was so excited to finally read Duffy’s book. He was wonderful. Harper doesn’t disappoint. Lots of good books on the horizon! I’m looking forward to the new books by Thea Harrison and Lucy Parker. 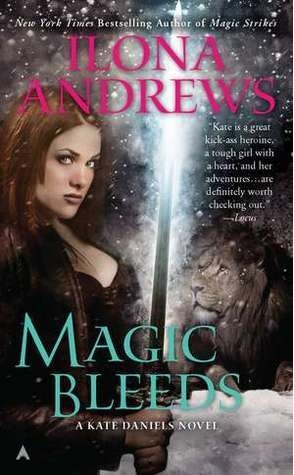 I’ve found recent books by Kristen Ashley to be somewhat iffy, so I may wait for some reviews. I bought American Witch direct from Thea Harrison’s website where it’s already available. 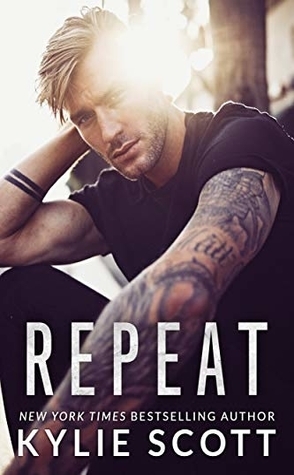 It has a continuing storyline that will probably run through the series although I’m assuming the books will feature different couples since the romance was wrapped up with an HEA. 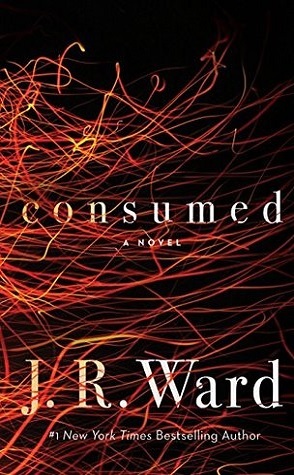 Loved it, read it in one day, can’t wait for the next one. I’m excited for Repeat. It’s been too long since I read anything from Kylie Scott.